Improve and promote female access to rugby. 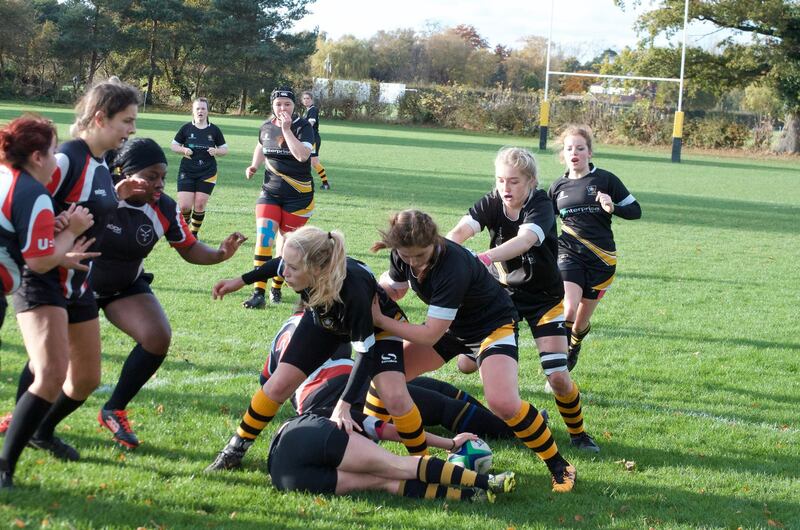 The University of York Women’s Rugby Club (UYWRUFC) aims to support and develop our newly established Seconds Team squad so that they have the opportunity to compete in the BUCS league, receive high quality coaching, and advance their skills. But we need your help to achieve this. 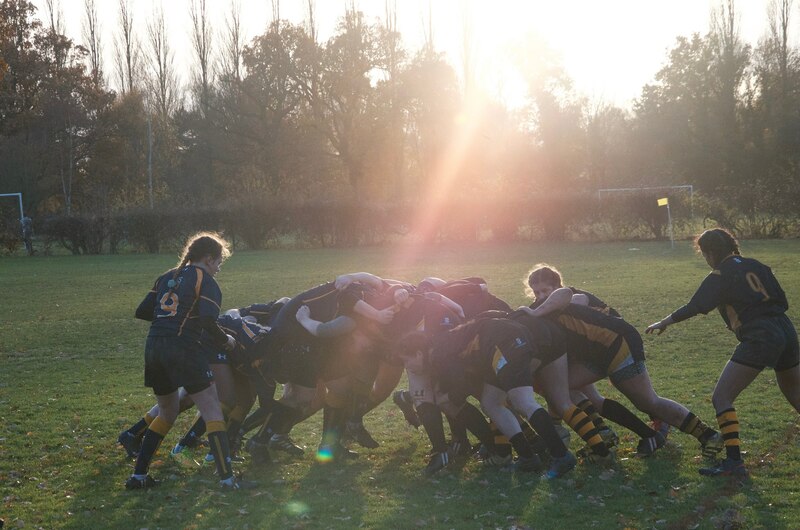 Here at UYWRUFC, we provide a friendly and encouraging space for women to compete in university level sport, learn rugby techniques from beginner to advanced levels, and develop their personal skills such as leadership, communication and teamwork. We are an inclusive and diverse club, welcoming women of all abilities, including those who have never picked up a rugby ball before. We are proud to have been recognised for various awards including York Sport Union Team of the Year in 2014 and finalist for Roses Team of the Year in 2016. As a club and committee, we always ensure that our outstanding reputation is maintained and furthered through hard work and determination. 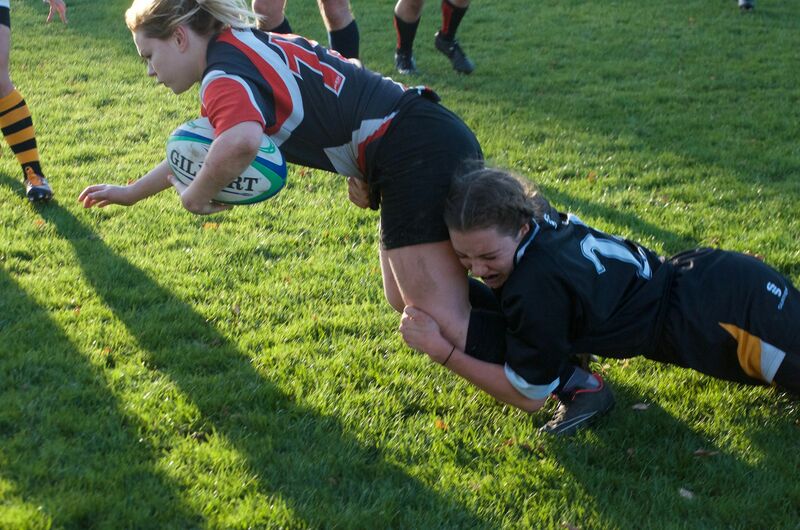 Women's Rugby is becoming increasingly popular and our club reflects that trend with membership continuously growing. To accommodate our growing membership, we created a development squad for the 2015/16 season. The success of this has allowed us to enter a Seconds’ Team into the BUCS League. This season, for the first time in UYWRUFC history , we have two teams playing in BUCS leagues and there are over 60 active members in the club playing week in week out. With such a high active membership, and knowing that the club will only get larger, we would like to be able to support our coach and our players by providing them with the highest training possible and providing the new team with travel to their games. This would benefit all of our members by improving their experience of sport at the University of York and would translate to success on the pitch. We are a hardworking, dedicated and motivated club, and we take every opportunity that comes our way to ensure we not only benefit ourselves, but the University and York community as well. 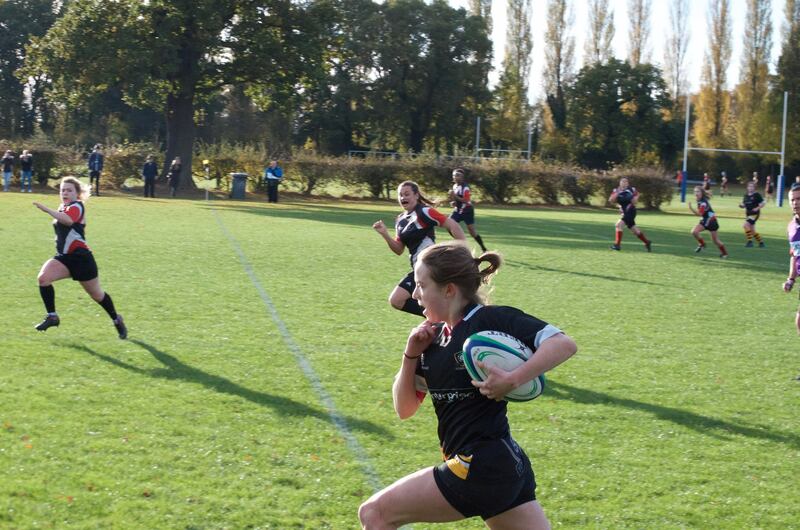 If you donate to our project, more women will be able to take part in and continue to play rugby, a sport in which they fall in love with, at the University of York. Please donate today. £300 will be enough to create a professional promotional video to increase the team's’ presence on campus and attract new players, allowing the team’s membership numbers to be supported for years to come. And if we raise all of that we will hit our total target of £2500! If we hit our minimum target, we will be able to provide transport for half of the seconds’ team BUCs away fixtures alongside 10 weeks of coaching. If we hit our full target, we will be able to provide coaching and external training for the seconds’ team players, transport to all their away fixtures, and create a promotional video to increase their presence on campus. If we exceed our target, we will be able to provide additional coaching for the seconds’ team and send more players to specialised training sessions which will help the new players improve and grow in confidence. Please donate today by clicking on the right of the page and select your exclusive reward! We would be so grateful if could share our project with everyone you know- the more people who know about the project, the more likely we are to succeed so your help is much appreciated! We are also very active on social media so make sure to follow us to keep up-to-date on what we’re up to! Join us for a training session and meet the coach and the team! *transport not included. Be our guest of honour at our Presidents Weekend in February. *transport not included. You are invited to join us for our termly team meal. You will also receive a signed team photo, presented at the meal. *transport not included.